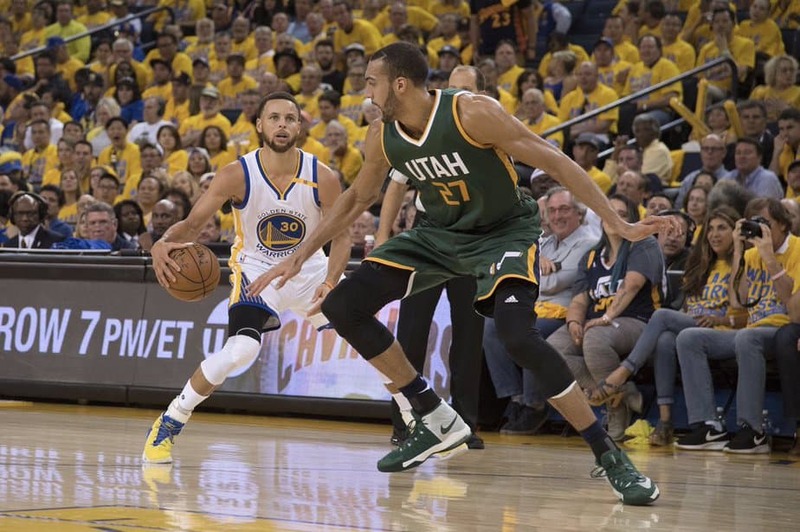 Prior to Game One of the Western Conference Semifinals matchup between the Golden State Warriors and Utah Jazz the talk wasn’t about how the Warriors were going to beat the Jazz or what the Jazz need to do in order to pull off an upset. No, the talk was all about how the Warriors were dreading their downtime in Salt Lake City because apparently, there isn’t much of a nightlife. Well—if how Game One went is any indication, they’ll only have to make one trip there. The Warriors started the game off with a 9-0 run and never looked back. Utah got within one, 20-19, late in the quarter but that was as close as they would get. Golden State extended the lead to as much as 15 points in the second quarter before settling for a 12-point advantage, 58-46, at the end of the first half. Golden State let off the gas in the second half because enough damage had already been done. The two teams played to a tie in the second half, 48-48, making the final score 106-94. Kevin Durant had an off night from the floor making just seven of 17 attempts. During his time with the Thunder that often meant the team would lose, but the Warriors have plenty of guys that can pick up the slack. All five starters scored in double figures for the Warriors with Steph Curry leading the way with 22 points—and only one three-pointer–in three-quarters. 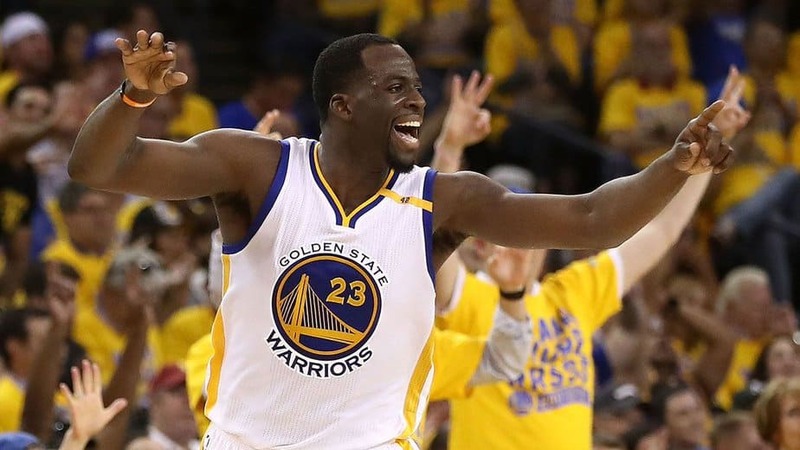 Along with Durant, Draymond Green chipped in 17 points, and Klay Thompson had 15. Utah had trouble keeping up with the pace the Warriors played at, and it didn’t help when they struggled to make shots. Rudy Gobert led the team with only 13 points. Gordon Hayward as his worst night from the floor this postseason hitting just 26.7 percent of his shots (12 points; 4-15). “If you have those moments where you’re not urgent enough, they just punish you for it,” Jazz coach Quin Snyder said following the game. For Utah to have a chance against Golden State, they were expected to try to slow the game down and force the Warriors to grind out some points—but failed miserably in doing so. If they are going to have a shot to win a game let alone the series, the Jazz is going to have to do what no one else has really done (with the exception of the Cleveland Cavaliers in the NBA Finals last year). Slow down the Warriors or outscore them. They will get their next shot to do so in Game Two of the series Thursday night on ESPN at 10:30 PM ET.